WAHOOOO!! 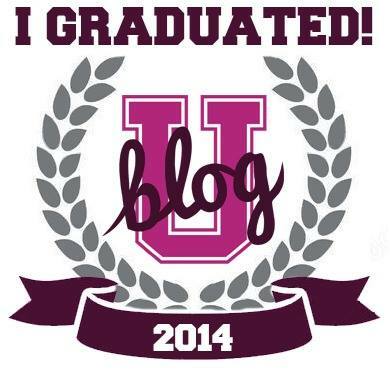 The countdown continues to Blog University in June! I’m going and can’t be more excited. Many of the moms on the faculty have written about what to pack to prepare for the Conference. I especially enjoyed Kim Bongiorno’s post from Let Me Start By Saying. I had no clue that I have to have business cards, let alone a media kit? Oh my gosh, I’m so underprepared! Well, I scooched on over to VistaPrint and got me some business cards. I also snagged a coffee mug that I’ll carry with me to the conference. 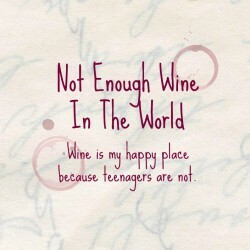 Rest assured, there will be coffee in it in the AM and wine in the PM. Oh, who am I kidding? 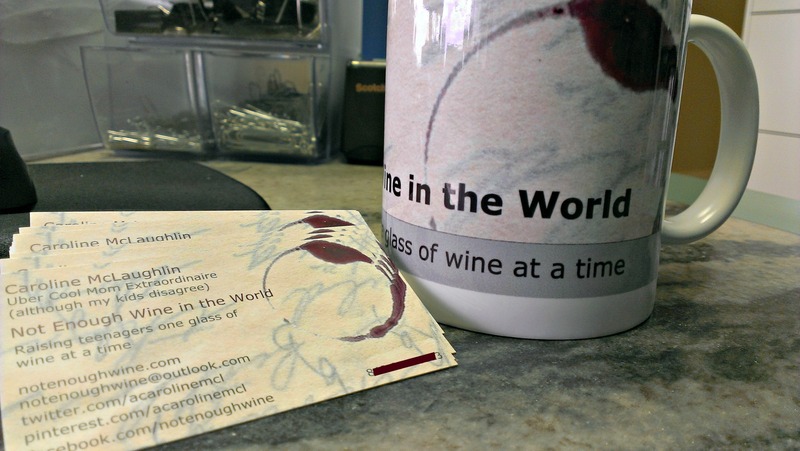 Wine just may be in it all the time. So, now that I have my business cards and mug, I’m ready to #getschooled at #BlogU14!! BRING IT LADIES (and gents)!